Two of Babcia’s brothers sailed to America during the first decade of the 20th century. They both established bakeries in Manhattan and Brooklyn, and the younger brother Philip also made a small fortune in real estate. Philip never had any children of his own, but he became the patriarch of the family in the US. For many years, he maintained the family circle that met monthly, and helped to sponsor relatives who came from Poland. At first relatives came to work, often starting out in his bakery. Later, during and after World War II, efforts to bring relatives over from Europe became more urgent. He wanted to save their lives. The older brother came first. He is listed as “Abram,” on the ship manifest, though some relatives called him Abraham and others used his middle name Jan (the Polish form of John). He arrived in New York on the SS Moltke on January 24, 1906, and was released into the custody of his uncle Samuel Jaretzky, who was probably related to him through his wife Bertha/Blima. There is some confusion whether Bertha’s maiden name was Kolski or Jaretzky. Bertha’s great grandson Bob has heard different stories about this—either the names were used interchangeably or one branch of the family changed their name. As if that weren’t complicated enough, In the US, the Jaretzkys dropped the Slavic ending and became the Jarets. 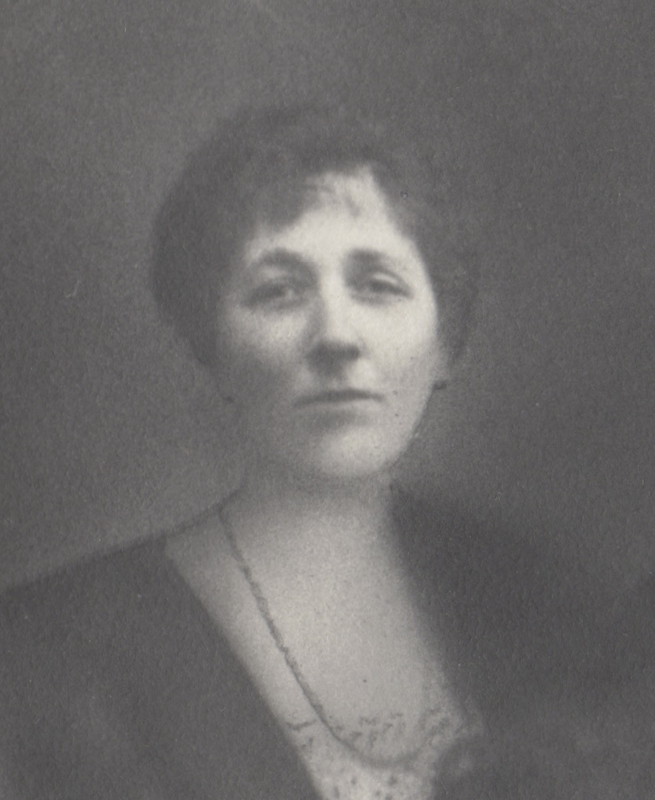 Bertha joined her husband in May 1907 with their three young children, Nathan, Paulina, and Ewa. 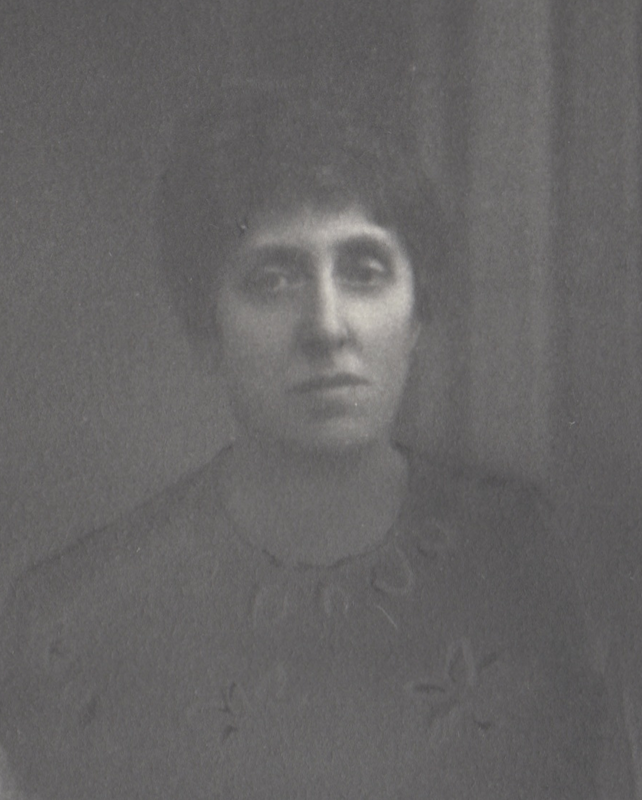 Their fourth child, Sarah, was born in 1909. 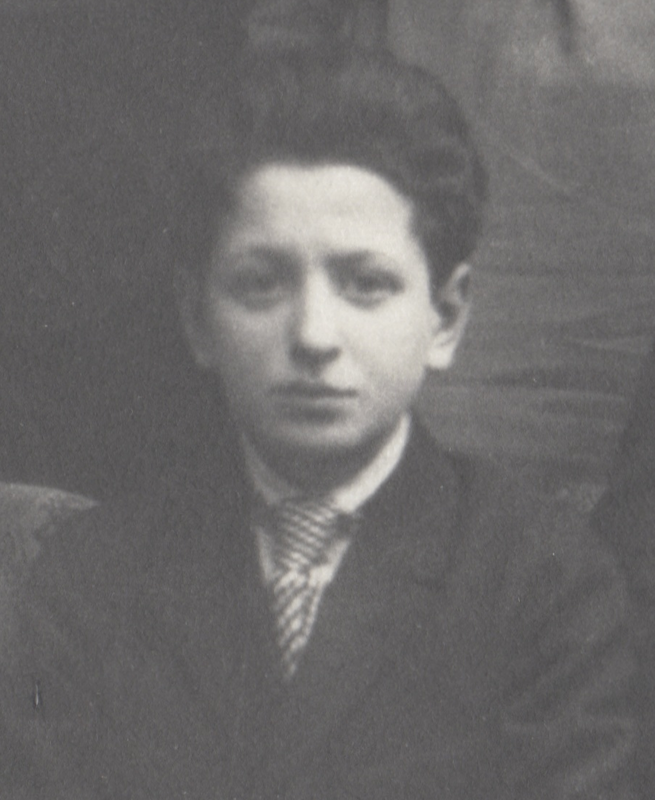 The younger brother, Philip/Efraim arrived in December 1907. Philip was twenty-six and still a bachelor. At first, he lived with Abraham and worked as a driver of a bakery wagon. In 1910, Abraham was foreman at a pants manufacturer. I love this photo of them. Philip and Abraham Pifko in the US. The photo was in my grandmother’s collection, inside the envelope she labeled “do not open,” along with the others in this post. I’m guessing it was taken in New York sometime in the 1910s. They seem to be inside, so maybe the automobile was just a prop of the photographer. I’ve tried to figure out what kind of car it is. It might be some sort of runabout from the earliest years of the 20th century. Both brothers had dark hair, and usually wore a mustache without a beard. Abraham, as described by his sister Nunia, had “devil eyes;” he “liked girls and girls liked him.” She described Philip as “shy, pockmarked, and sweet.” Nunia described both as tall, but official documents list Philip’s height as 5’ 7”. He had grey eyes and a “light brown” complexion. That’s one reason I think Philip is on the left in this photo; he looks dark, like a gypsy. Also, I imagine Abraham, as the older brother, would have been in the driver’s seat. But then again, Philip was the bakery wagon driver so maybe I have it backwards. Nunia described the youngest sibling Maria/Malka as dark like a gypsy. 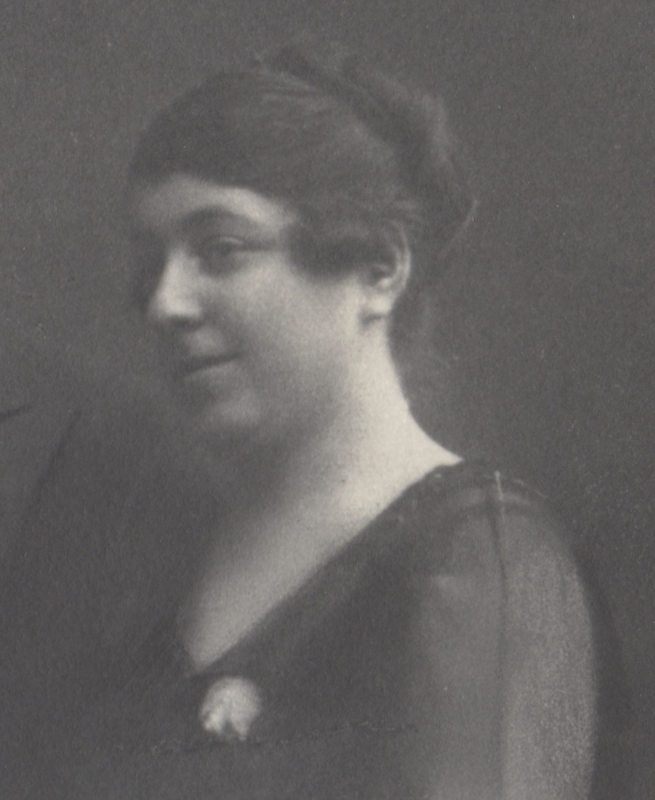 In 1911, Philip married Goldie Przedecka, though her name might have been Gertrude Jacobs. In my aunt’s tree, she is listed as the former, but their marriage record says the latter. Names are complicated in my family; Goldie’s sister and mother had the last name Jacobs or Posner. I’m still working on this. Philip and Goldie never had any children, but his memory lives on, much more strongly than that of his brother. Abraham died at the age of 47 in 1925, and even though he had children and grandchildren, the cousins I have spoken with know very little about him. They have personal memories of his wife Bertha, who lived until 1968. Census records show that by 1920, Philip had his own bakery. In 1930, his occupation is “employer.” In 1940, he is listed as a manager of real estate. Philip’s legacy lives on thanks to everything he did for others during his lifetime. The census shows that he opened his home to a niece, sister-in-law, nephew, and mother-in-law. In 1925, his sister Sarah’s son Nathan Winawer, age 22, lived there, as well as Goldie’s much younger sister Sallie Jacobs, who was 21 years old. Around this time, Nathan and Sallie married. In 1930, Nathan and Sallie were no longer living with Philip, but Nathan was working in a bakery which may well have been Philip’s. In 1940, Bertha’s mother Nicha Posner and Abraham’s daughter Pauline lived with Philip and Goldie. Other relatives also worked in Philip’s bakery, including Nathan’s brother Stanley Winawer. Stanley went on to open his own bakery, which he had for many years in Brooklyn. Philip helped family members in other ways. Joan, Philip’s grand niece, says he was involved in relatives’ schooling, and he was important for opening doors for them. She was just a child at the time, but she remembers anxious discussions about getting the family out of Poland during World War II. I don’t have to look any further than my immediate family to see Philip’s generosity. When Babcia, my mother, and uncles came the US, Philip helped them, too. I’m not 100% sure whether they stayed with him, or just in an apartment he owned. Bertha and Abraham Pifko in the US. Philip may well have been following in his older brother’s footsteps. After all, Philip was one of several boarders at his brother’s in 1910. 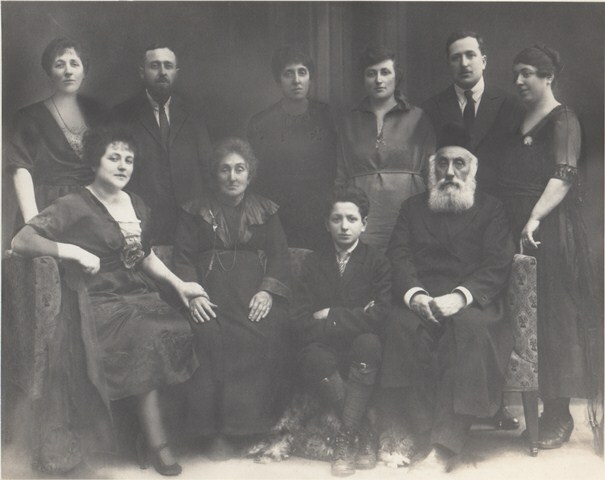 Others included the brother of Abraham’s wife, as well as two cousins, all of whom are in the photo from 1908 that’s at the top of this post. In the 1920 census, Abraham is listed as “proprietor” of a “bakerstore,” and a boarder named Charles Jacobs lived with them. 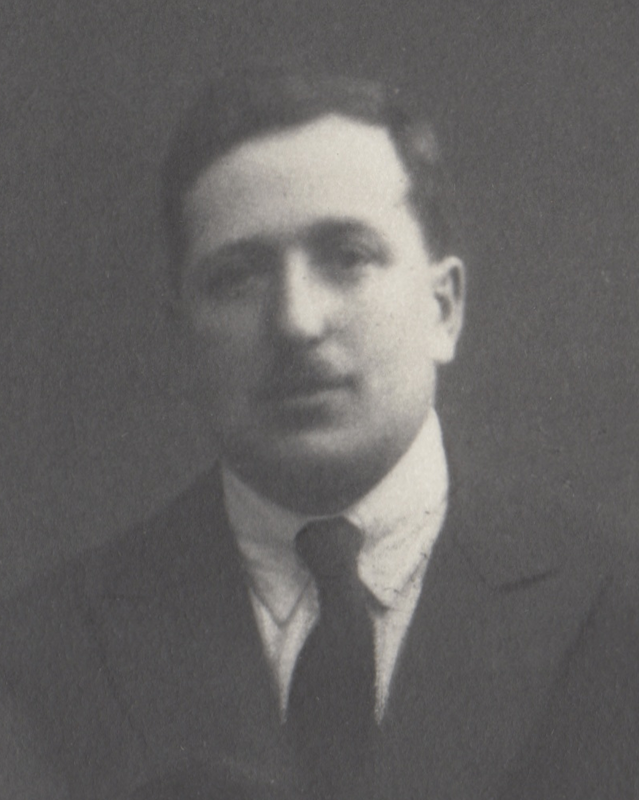 Charles, age 35, had come from Poland in 1913 and worked as a bakery clerk. Could he be related to Philip’s wife Goldie, whose maiden name might also have been Jacobs? I keep trying to fit the pieces together, to tell a story about their lives. I’ve found records connecting my great grandparents’ lives to five different towns in central Poland. 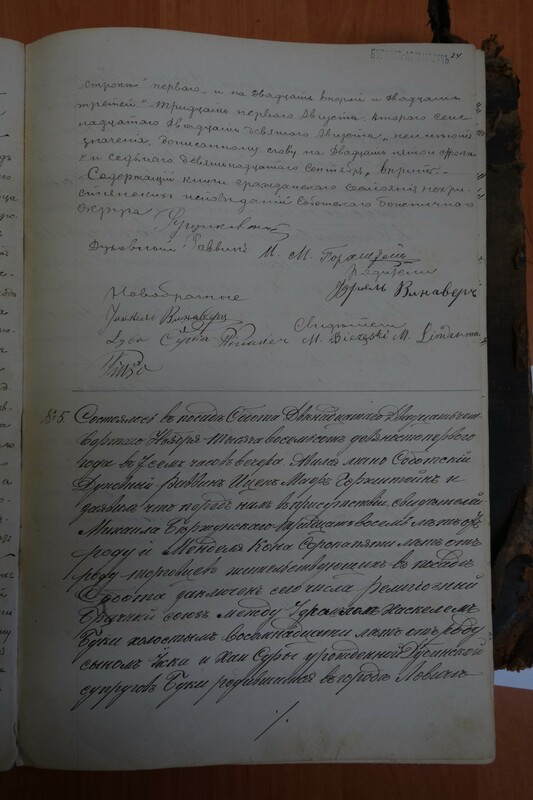 A birth certificate in the Łódź archive states that Josek Piwko, a thirty-year-old tanner appeared with two witnesses to report that his wife Cywia nee Raych, age 26, gave birth to a son Hil Majer on October 26/ November 7, 1854 at eight in the evening in the city of Skierniewice. 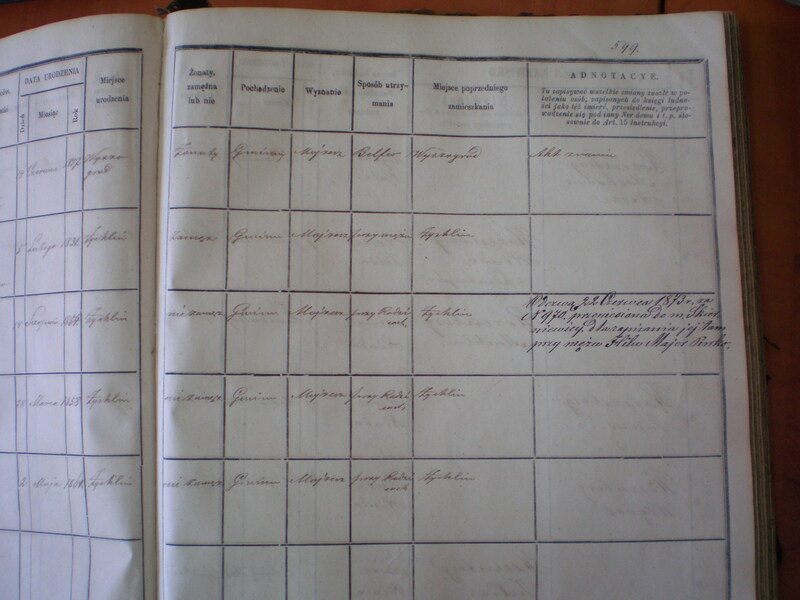 Żychlin book of residents, Walfisz family first half. 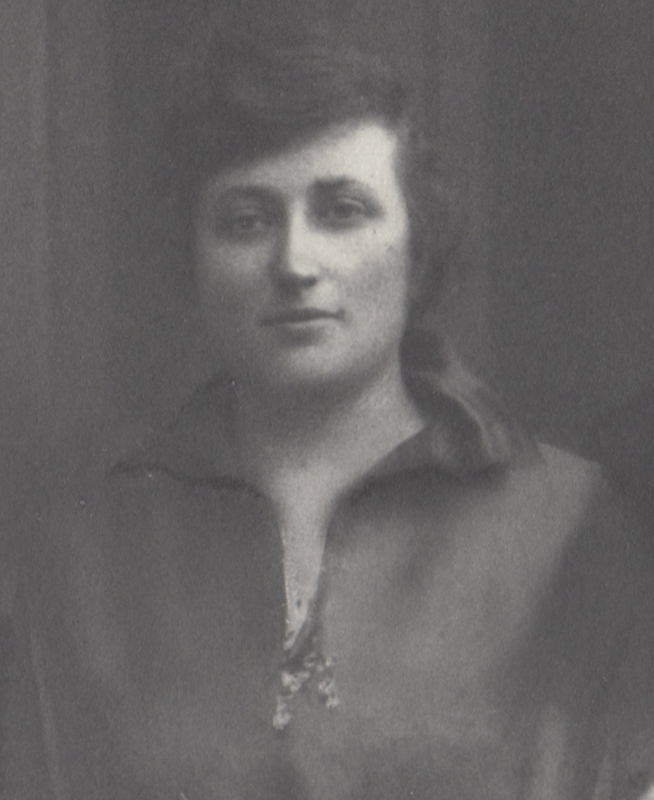 Hinda, third from the top, was crossed out when she married and moved to Skierniewice. 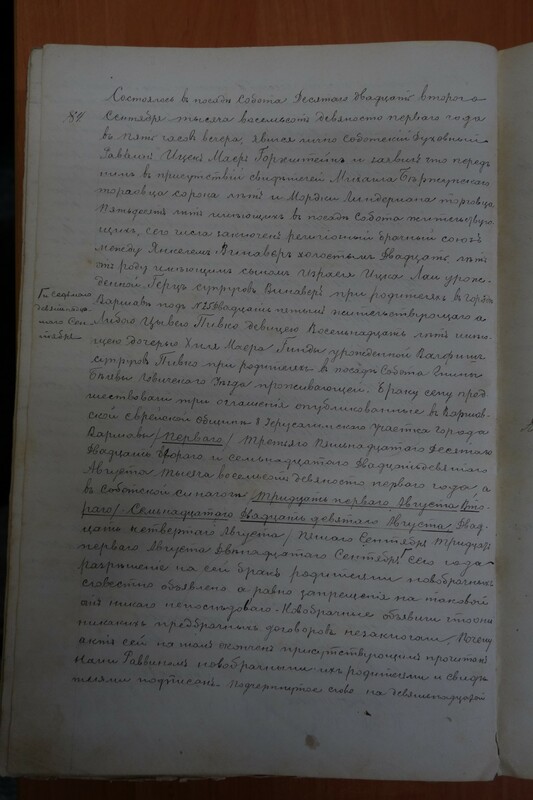 In the Kutno archive, the book of Żychlin residents includes Hinda Walfisz, born August 14, 1854 (making her two months older than her future husband). Others in the household include her parents and two younger sisters. Her father Nusen was born June 14, 1817 in Wyszogród. His profession is listed as belfer, (According to JewishGen this means an assistant melamed in cheder [religious teacher]). His parents were Jamoch and Hinda nee Pigel. 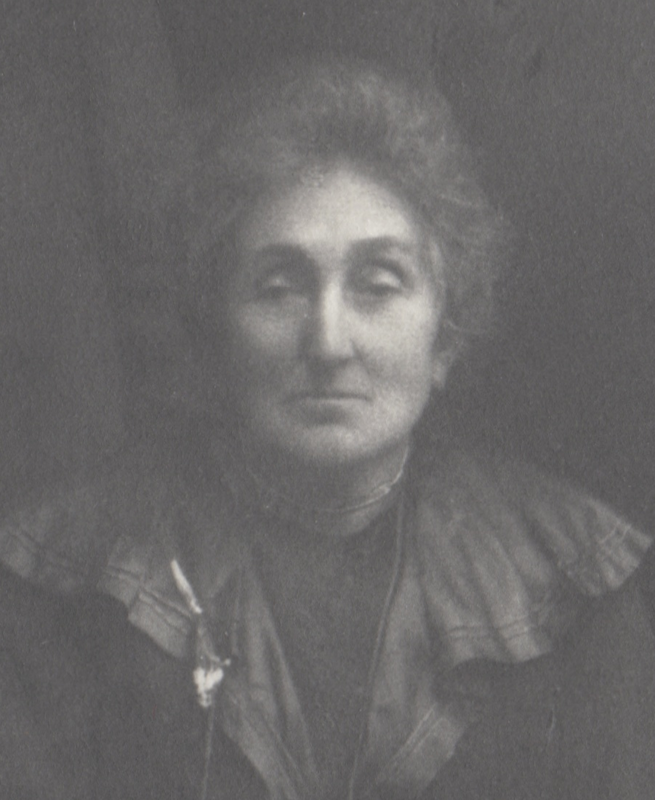 Her mother Pesa was born February 5, 1831 in Żychlin to Dawid Losman and Tema nee Majerek. 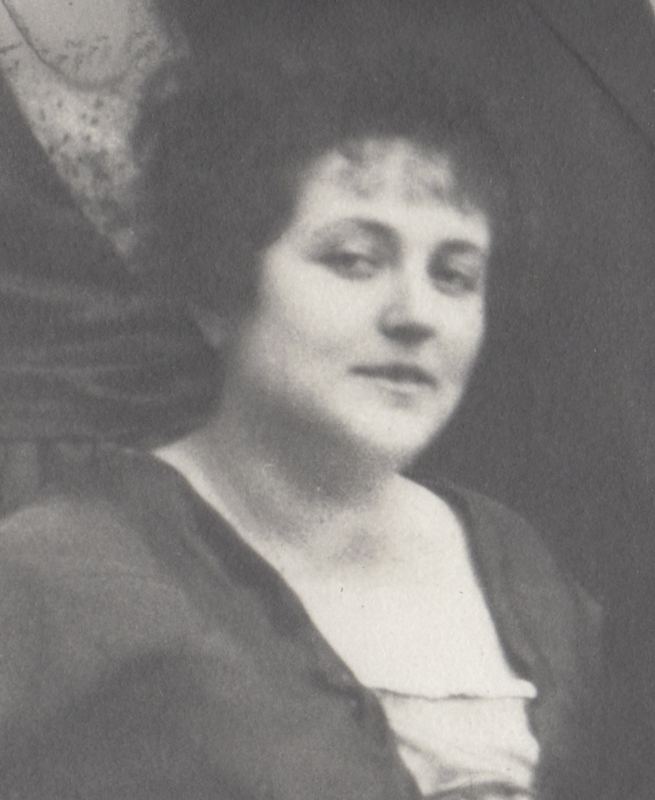 The two other girls were Tema, born March 28, 1858 and Łaja, born May 2, 1861. 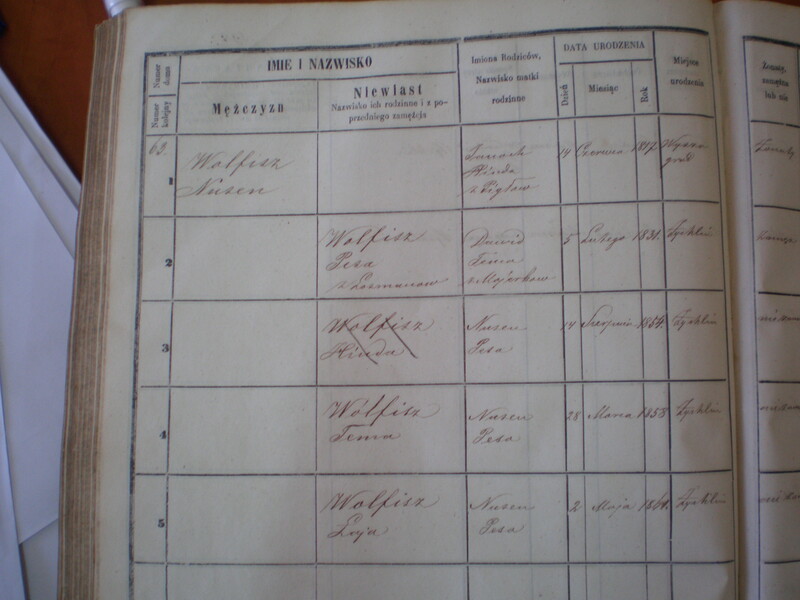 Żychlin Book of Residents, Walfisz family second half. Hinda’s name is crossed out and a note is added on June 22, 1873 that she moved to Skierniwice to live with her husband Hil Majer Piwko. Hinda’s sister Tema eventually married Hil Majer’s younger brother Jankel Wolf, from whom the Zurich Piwkos descended. 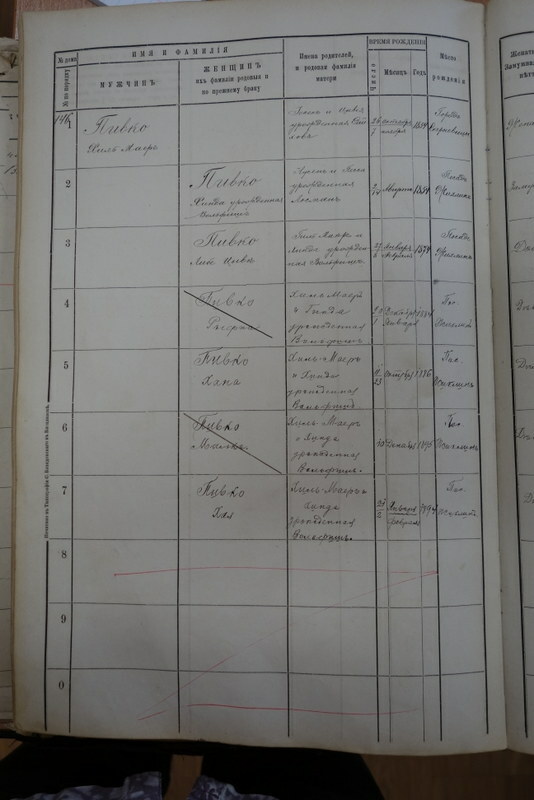 The next document, found in the Łowicz archive, is the marriage certificate of Hil and Hinda’s oldest daughter, Liba Cywja, and Jankel Winawer in 1891. She was 18 and he was 20. His family was from Warsaw, while her family was living in Sobota, a village outside of Łowicz and not far from Żychlin. So at some point, Hil and Hinda moved from Skierniewice to Sobota. I wonder why? I’m told it was common to move from smaller to larger settlements, so why move from a town to a village? By 1901, when a son, Abram Janas (born in 1877) married Blima Kolska, the Piwko family was listed as living in Brześć Kujawski. Abram and Blima were married in Blima’s hometown of Kłodawa. 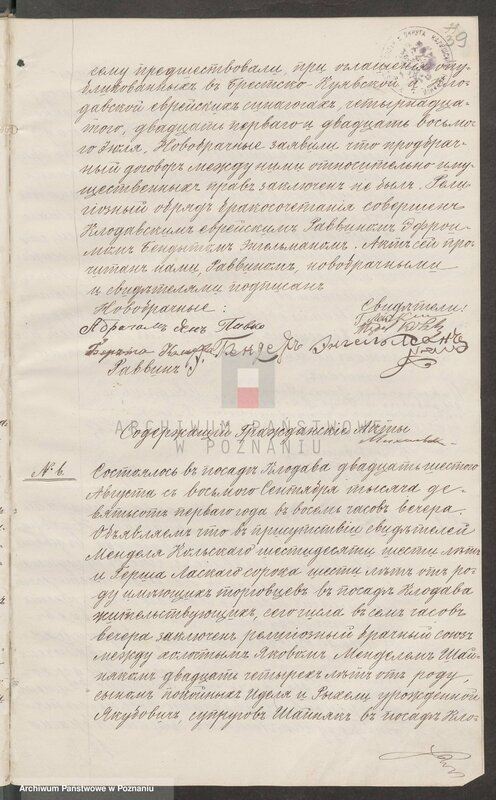 I found this marriage certificate online; the Poznań archive has digitized these records. In the Włocławek archive, I found the Piwkos in the book of residents of Brześć Kujawski. This is my Holy Grail—the thing I’ve been looking for—a document that includes my grandmother. My guide for the day, Tomasz Kawski, a historian who has written about Jews of the area, said, “It’s a miracle [cuda]” I found it. I agree. The document lists Hil Majer, son of Icek and Cywja nee Rajch, born October 26/ November 7, 1854 in Skierniewice, married, townsman, Jewish faith, trader (handlarz), and Hinda Piwko nee Wolfisz, daughter of Nusen and Pesa nee Losman, born August 2/14, 1854 in Żychlin, married, townswoman, Jewish faith, [supported] by her husband. In addition, five daughters are listed: Liba Cywja (b. January 27/February 2, 1874), Ryfka (b. December 20, 1884/ January1, 1885), Hana (b. October 11/23, 1886), Małka (b. December 10, 1895), and Haja (b. January 21/ February 2, 1894). Haja is Halina, my babcia. So I finally know her Jewish name. All the sisters are listed as having been born in Żychlin. Perhaps Hinda returned to her native home to give birth? Or maybe it was just customary to list girls as being born in their mother’s hometown? There is a note from July 16, 1906 that Ryfka (called Regina on Pat and Pini’s family trees) married Pinkus Kolski and moved to Piątek. The dates don’t correspond exactly to information from other sources which say Pinkus and Ryfka had a son Natan already in 1905. It might just be that the note was added a while after the wedding. Still, why then wasn’t it also noted that Ryfka died giving birth? According to another note on the page, Małka died in Włocławek on June 7/20, 1912. This fits the story Mom told me about Babcia’s younger sister who committed suicide at age 17. No one knew why, but they suspected it was related to unhappiness in love. My mom was fascinated with her story. Maybe it is because she was named after her (the Christianized family tree lists Małka as Maria Renata). Maybe it is because of my mom’s interest in psychology. She wondered what would have compelled Małka to take her own life. Was her love unrequited? Did her father forbid it? Mom told me that Małka was beautiful, with dark hair and a dark complexion unlike the other girls in the family who were fair. In 2011, when I found Babcia’s family photos in the envelope labeled “Do Not Open,” and showed them to Mama, one of the few ones she recognized was Małka’s (though of course mom called her Maria). Hana is my auntie Nunia. The document confirms her birth name and birth year, but the birthdate is different—her US records list her birthday as July 21. Similarly, my grandmother’s birthday is different on her US records—July 16. They also changed her birth years, claiming to be four years younger than they actually were, but this was a known secret in the family. 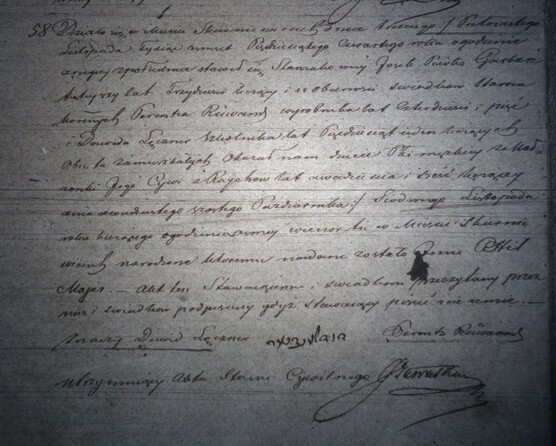 It is not clear from this document when the family moved to Brześć Kujawski. A note by the first three names states they were registered as residents of Skierniewice; it’s dated April 3, 1903. So where were they living at the end of the 19th and beginning of the 20th centuries? In Skierniewice, Sobota, or Brześć Kujawski? Or could they have been in Włocławek already? 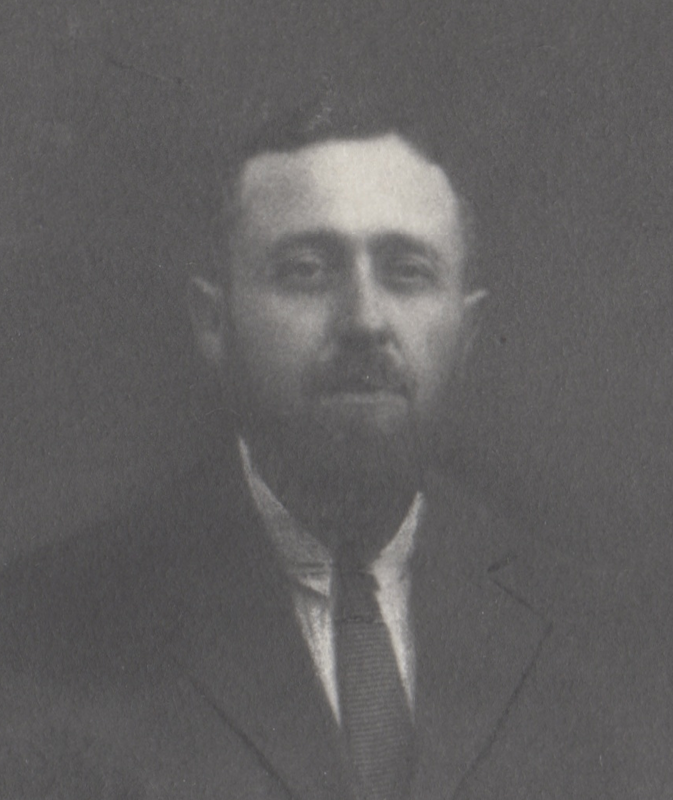 Hil Majer is on the Włocławek voters list in 1907, and his obituary says he died there in 1929. Aunt Pat lists Hinda’s place of death as Włocławek in 1933. All these places are within one hundred miles of each other, more or less in a line headed northwest from Warsaw. And why aren’t some of the other siblings listed? Jakób, the oldest boy may well have been living on his own already. But what about Sarah who supposedly married Saul Winawer in Brześć Kujawski in 1899? Or Efraim (who changed his name to Philip in the US) who was two years younger than Sarah? Why is there no mention of Rachel? She was born around 1890, between Hana and Haja who are listed. Rachel married Pinchas Kolski after the death of her sister Ryfka, so she should still have been living at home when this record was made. Conversely, why is Liba listed as single and living with her parents? Wasn’t she with her husband, Jankel (Jakub) Winawer, whom she married in 1891 in Sobota? Of course, I wonder about the records I can’t find. 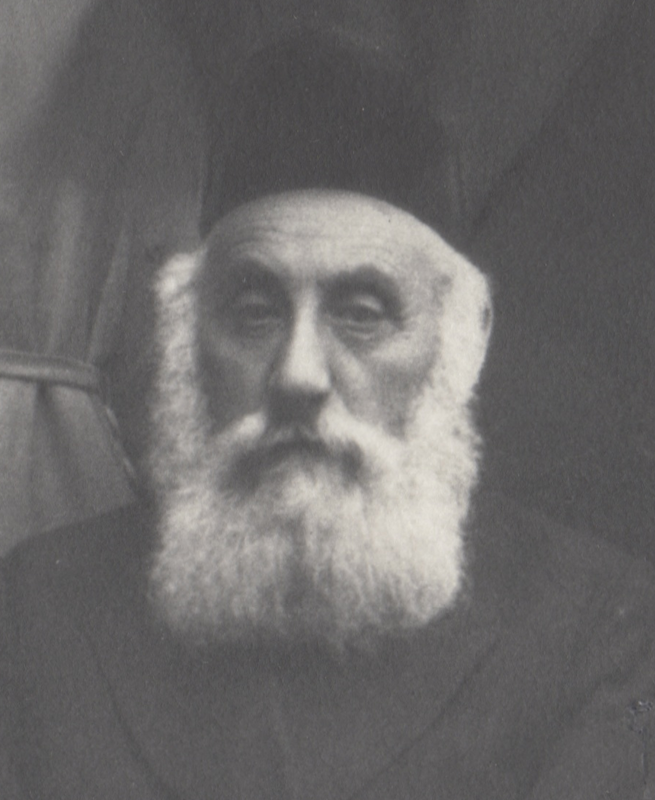 The vital records for Jews of Żychlin and Brześć Kujawski no longer exist. My new Holy Grail would be to find Babcia’s marriage certificates and the birth certificates of my mom and her brothers. 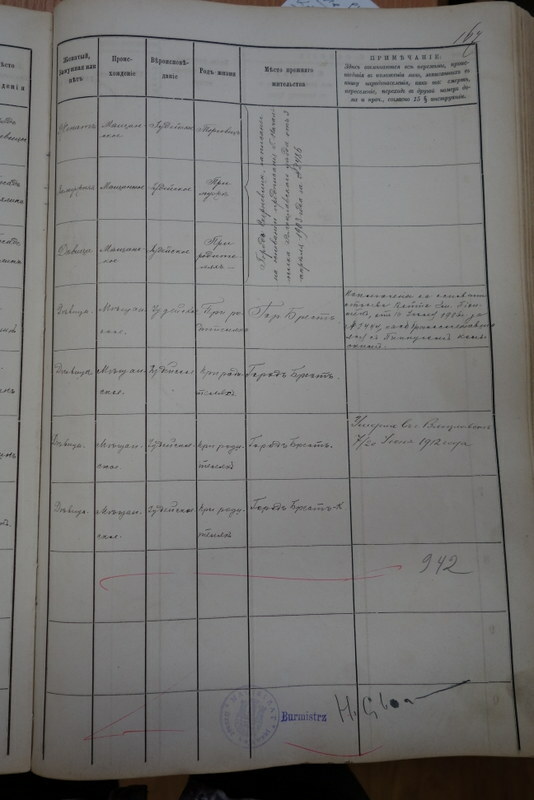 Vital records are made public only after 100 years, so some of these might be available through the Civil Registration Office (Urząd Stanu Cywilnego). But do they even exist? Were they destroyed by war, or somehow expunged when Babcia broke ties with her old (Jewish) life and took on her new Christian identity? According to JewishGen, when two dates appear on vital records, the first refers to the Julian calendar used by the Russians while the second refers to the Gregorian calendar, used in most of Europe.